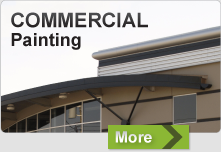 Contact us today for a free detailed written estimate on your next painting project. Our consultants will respond promptly and will work with you to set up a time to meet that fits your schedule. We will take a thorough look at the task that you need accomplished, take the time to get a feel for your vision and provide you with professional advice and input. Our estimates are detailed, written, and outlined exactly as discussed. This includes an in-depth description of the preparation that will be taken, the types of paints and number of coats we will be applying to each area, colour schemes, schedules, site bylaws, and policies, etc. 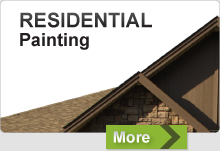 If you have any questions or would like to request a free quote, Equity Painters welcomes you to contact us at 604-819-2824.